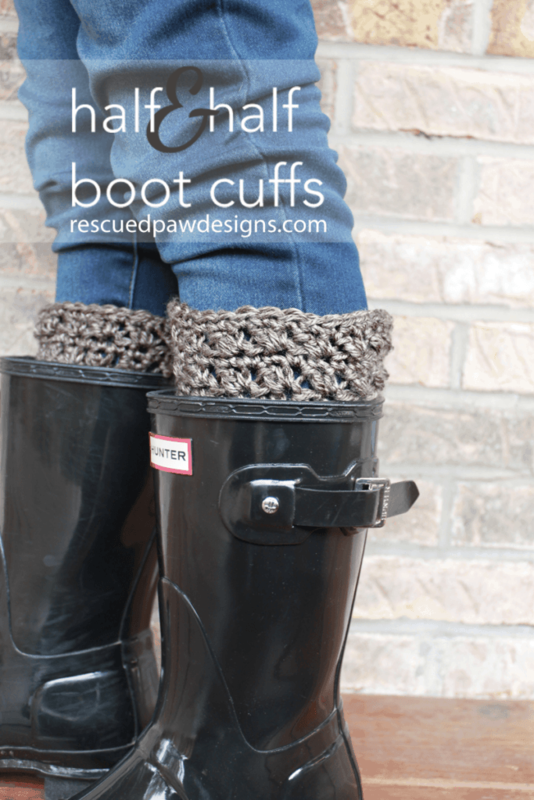 These cozy crochet boot cuffs are perfect for a chilly fall day and are a great project for a beginner who is learning how to crochet. 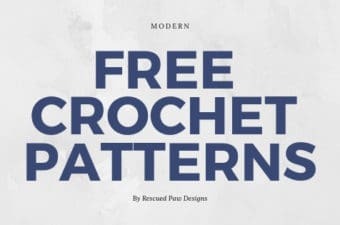 Read on down to find the full free crochet pattern! 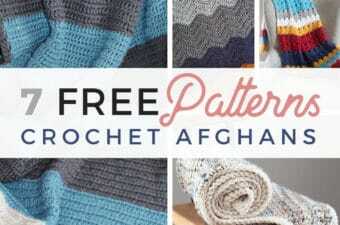 This is such a fun pattern release and a little different than most. 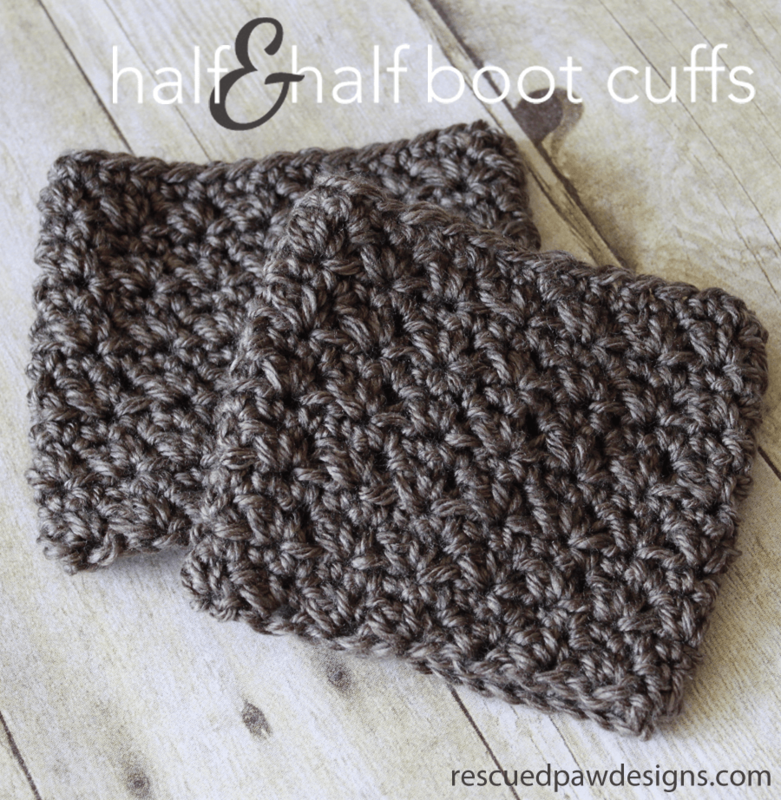 I am excited to announce that I teamed up with Rebecca from Little Monkeys Crochet and designed these Half & Half crochet boot cuffs especially to match her Half & Half crochet slouch. yarn, which is an amazingly soft worsted weight yarn whose colors are inspired by nature. 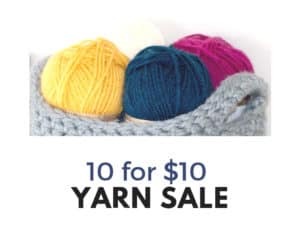 The whole yarn line is simply beautiful! You can find all the colors on the Lion Brand website to pick your favorite! Don’t you agree that every color is just stunning? 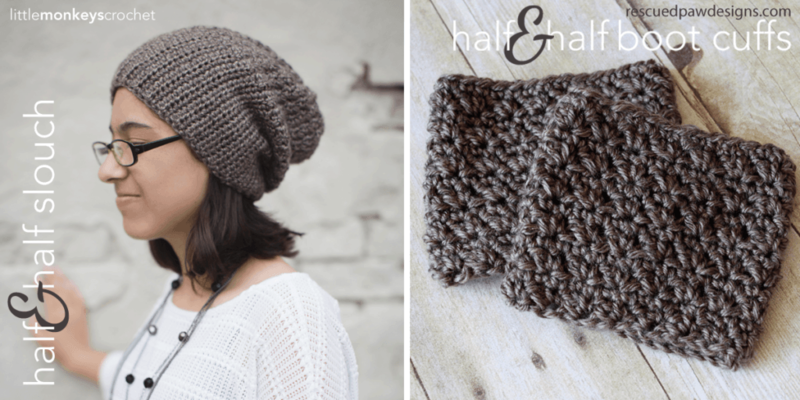 Click here to view the Half & Half Slouch crochet pattern on Rebecca’s blog, and don’t forget to go like her on Facebook! 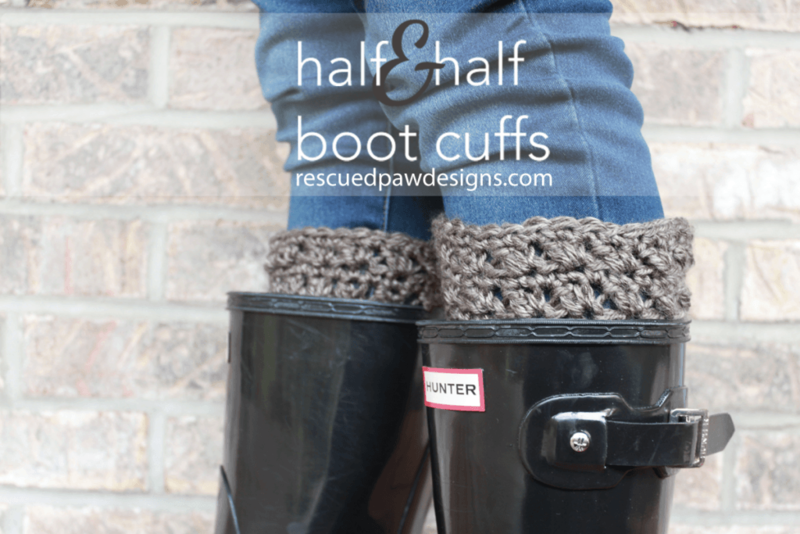 Keep on scrolling down to find the pattern for the Half & Half Boot Cuffs! 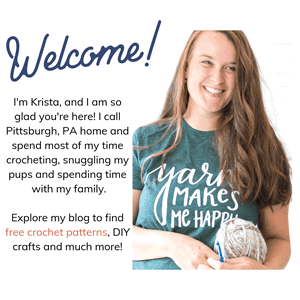 Also, don’t forget to connect with me on Facebook or Instagram so you never miss out on a new free crochet pattern! 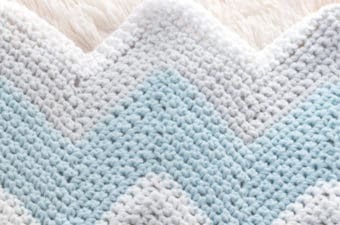 To make these in different sizes, you can chain any even #. Finished size as written will fit most Teen to Adult Woman. Finished boot cuff as written will measure approximately 4.50″ high and 5.25″ wide with a circumference of 10.50″. Each row is approx 5 ST’S for every 2″. Fasten off and weave in ends throughout with a yarn needle. 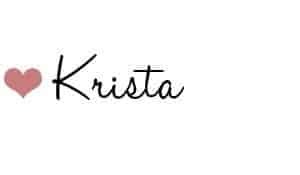 Thanks for stopping by and if you have any questions, feel free to ask me anytime.